So far Oliver Gaywood has created 14 blog entries. Having originally set up the Civic Web Media website in 2015, it was coming up for three years old and long overdue for a revamp. Friday 3 August 2018 marks the third anniversary of Civic Web Media as a business. When we started, we became Newcastle’s first dedicated content marketing agency and our third birthday is a milestone we’re very happy to celebrate. 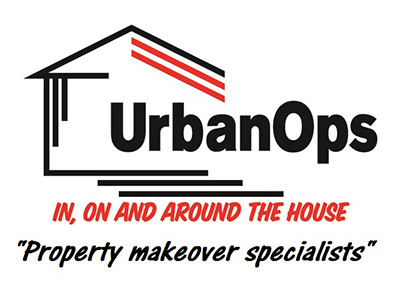 UrbanOps, a maintenance and makeover business based in Lake Macquarie, was referred to Civic Web Media by Telligence, a local web design agency. Telligence was designing the new UrbanOps website and recommended our copywriting services because of our long-standing relationship. Mistakes may be a vital part of learning, but it's unlikely that your boss or client will appreciate you doing it on their time. To help you avoid making a costly slip, we've spoken to some of Australia's experts about the most common content marketing mistakes they see brands making. There aren’t too many digital marketing events in Newcastle, so when I saw that the team at Vicinity Marketing was running an event under the Interactive Minds banner it caught my interest. Even better was that the event, The Future of Digital Marketing, had speakers from Google, Hubspot and VRXP. 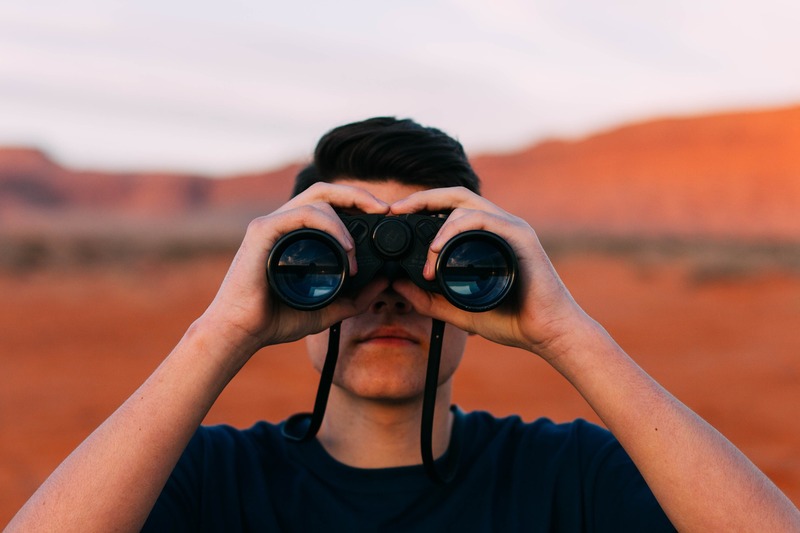 Despite Google dealing with around 100 billion queries every month, all of these searches can be broken down into three categories: navigational, informational and transactional. To rank for each kind of search query, you’ll need a different content strategy. Just like when you move home and you get a change of address form from the post office, when you move your website to a new address or you remove some old pages you need to inform search engines and web browsers what’s happening. 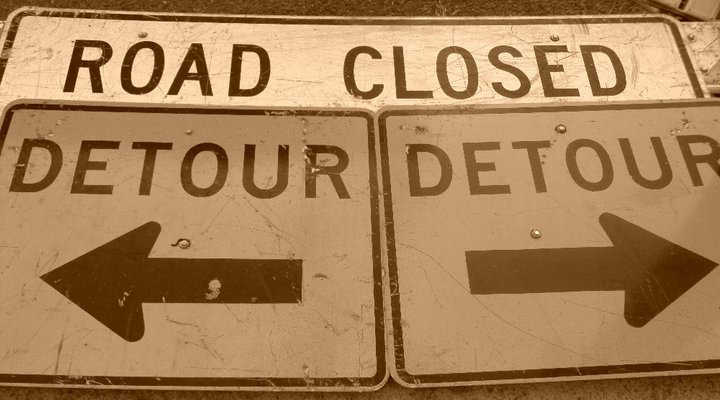 The most efficient way to do this is with a 301 redirect. If you’re looking to set up a website that you can keep updated it’s important to get the right Content Management System (CMS) in place. Depending on your needs and your expertise you may well find what you’re looking for from one of the four most popular systems. 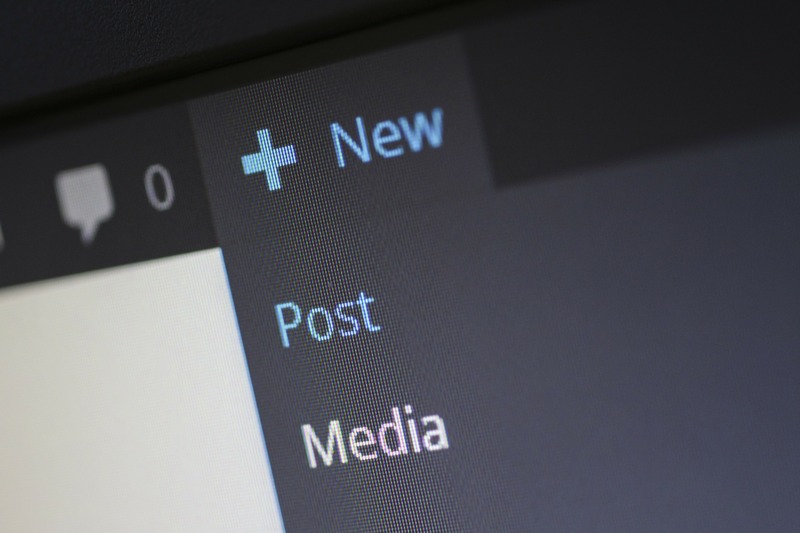 How often should your business publish a blog post? 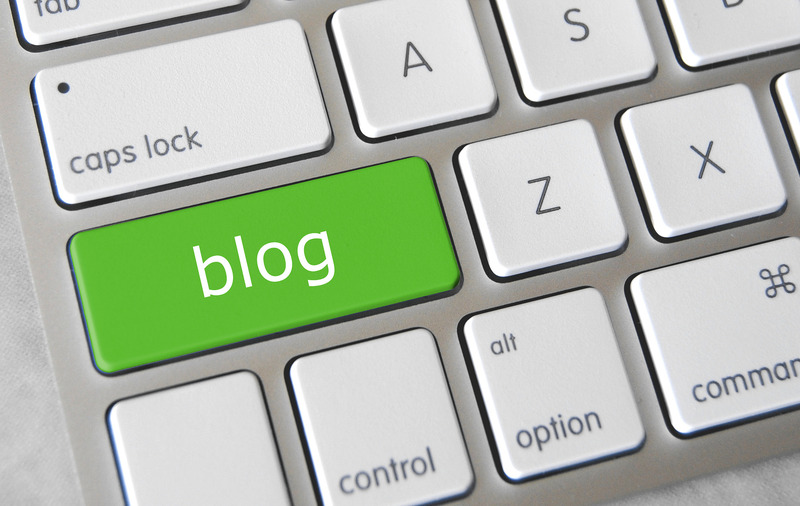 While businesses are coming round to the point of view that a blog is beneficial for their website, there’s still the question of how often you should publish a blog post. While there’s no definitive answer, evidence does point towards more articles bringing in more traffic and more leads.